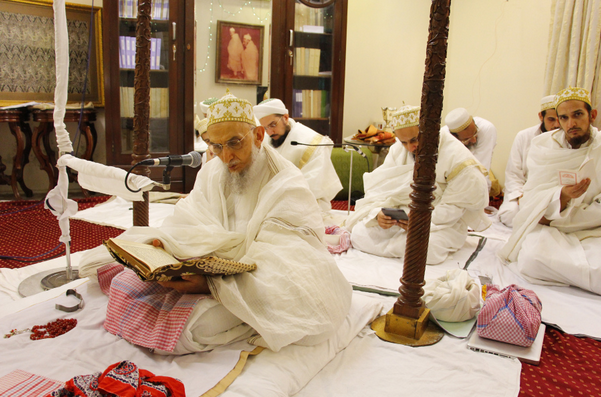 Syedna Qutbuddin TUS delivered waaz Mubarak on the holy occasion of Ghadeer-e-Khumm at Darus Sakina, Thane. 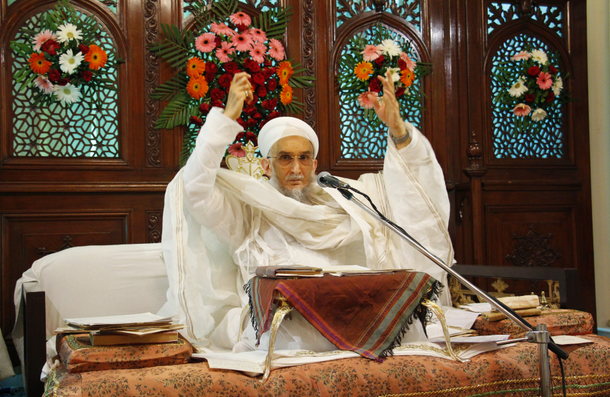 In the waaz Syedna TUS narrated the importance of the Day of Ghadeer for us as it is the day in which Rasululah SA did Nass on Amirul Mumineen and ensured the continuity of Dawat-ul-Haqq. 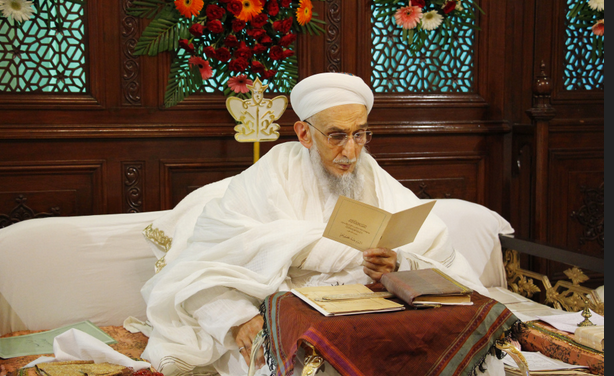 Syedna stated that this is such a day, that the only way to describe it is that ‘there is no other day like this day and there is no eid like this eid’. While there are other Eids, the eid of Ghadeer is exceptional. 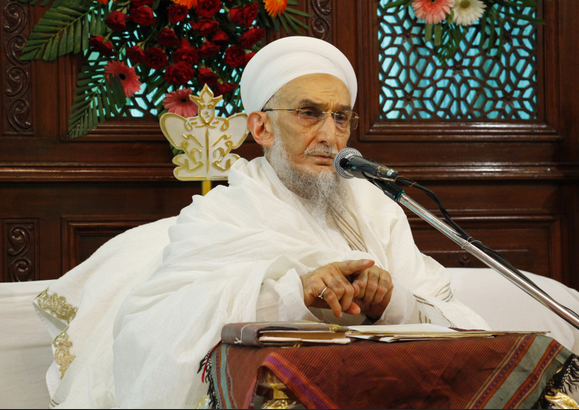 Syedna TUS narrated the history of Ghadeer and enlightened mumineen with the meaning and hikmat of Rasulullah’s SA actions. Rasulullah SA sought ismat three times. 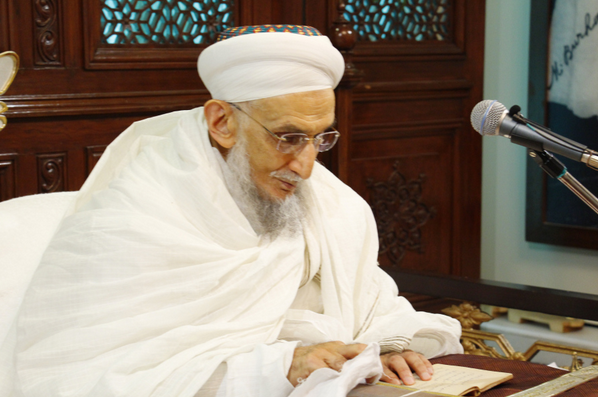 Ismat, Syedna explained, is the assurance and protection from Allah Ta’ala to publicly proclaim the Nass on Amirul-Mumineen SA. Rasulullah was concerned that those who bore nifaaq would confront him in the very majlis in which he appointed Amirul Mumineen. 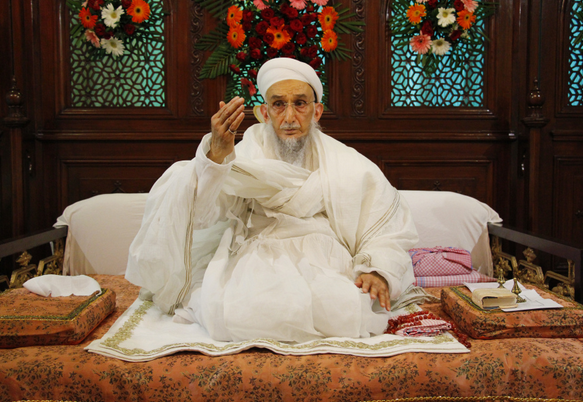 For this he sought ismat. First on ‘Arafa, a second time in Masjid ul Khayf and the third time in Ghadeer-e-Khum. When Jibra’eel conveyed Allah Ta’ala’s message to Rasulullah in Ghadeer with the warning that if he did not deliver the message of Ali’s walaayat , he has not delivered any message (wa in lam taf’al fama ballaghta risaalatah). This third time, this message and warning was followed by Allah Ta’ala’s ismat ‘Allah Ta’ala guarantees you protection from the people’ (wallahu ya’simuka min an-naas). 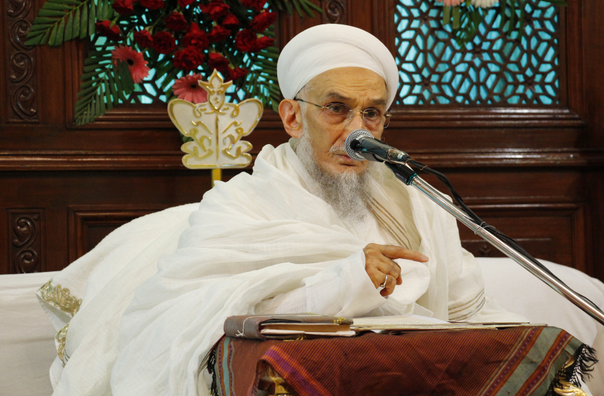 After narrating in detail the appointment of Amirul Mumineen SA by Rasulullah SA, Syedna added that the Du’aat have explained the wisdom in Rasulullah SA seeking ismat three times. They raised the question that why did Rasulullah SA have to seek ismat three times before Allah Ta’ala granted it? They asserted that Rasulullah’s SA actions are not devoid of hikmat and wisdom – Rasulullah’s action on Ghadeer was one that also ensured the continuity of the Nass until qiyaamat, one Nass after another. For that ismat was required. On the surface it was ismat for Rasulullah SA but the reason it was sought three times was because Rasulullah firstly sought ismat for his wasiyy (1), for him to perpetuate the Da’wat; he secondly sought ismat for the Imams, that their chain (silsila) would continue by virtue of one divine Nass after the other; and thirdly, he sought ismat for the Du’aat, so that the chain of Du’aat would continue by virtue of divine Nass, one Dai after another. 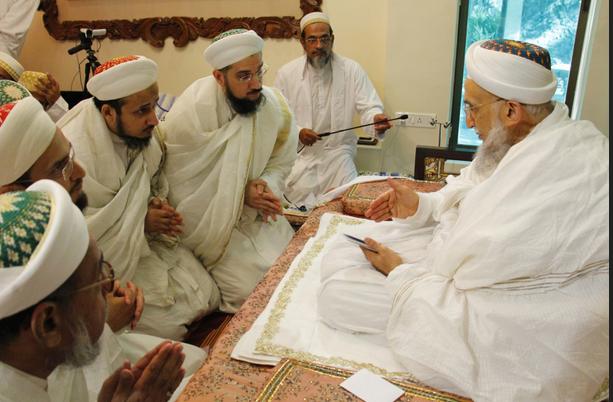 Syedna stressed that our hudaat have presented many bayaans about this ismat and the infallibility of the Imam as a result. 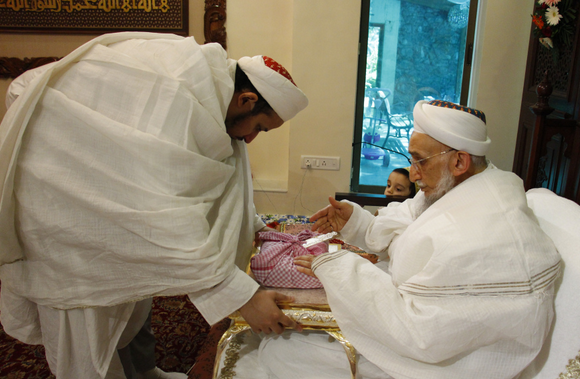 And just as the Imam is infallible (ma’sum), his Dai too is infallible (kal-ma’sum) due to their representation of the Imam in seclusion. Their appointment by divine Nass can never be erroneous. 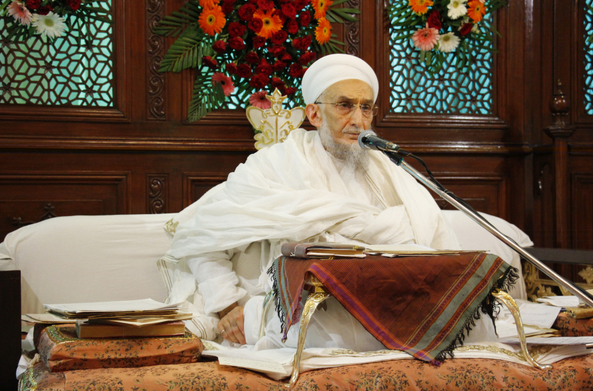 Syedna TUS added that Rasulullah SA said in the khuṭbah in Ghadeer that ‘I know that there are people of nifaaq around me, and if I wished I would name each one of them. But I have given them grace until the Day of Judgment’. That grace and muhlat is Allah Ta’ala’s wisdom and hikmat. 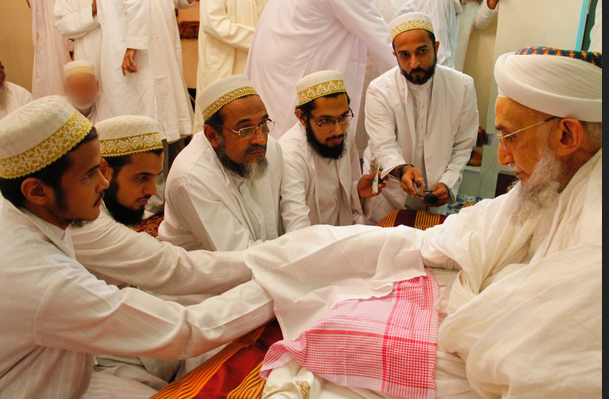 Following Rasulullah’s example all Imams and Du’aat have given grace to those who bear nifaaq. 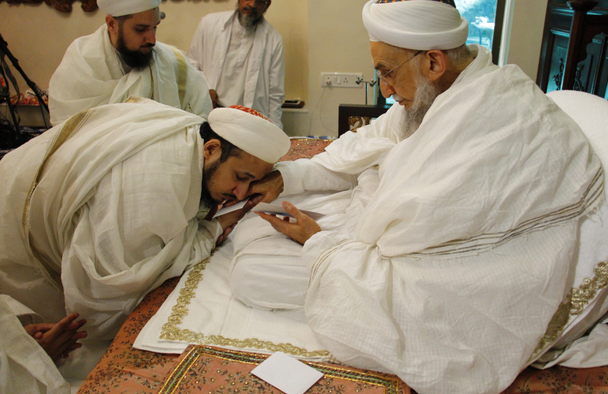 In the Bayaan Syedna TUS gave guidance to mumineen about the priorities in their lives. 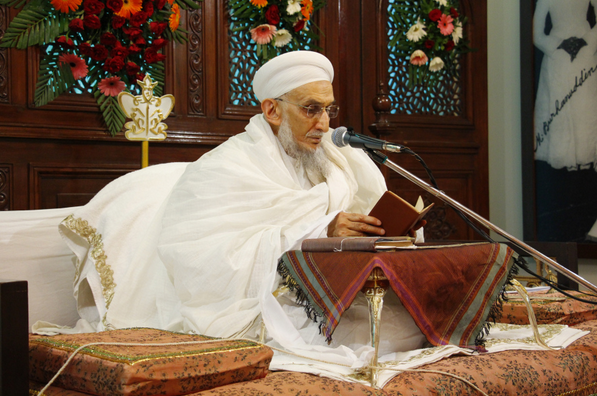 Syedna did bayaan of Amirul Mumineen’s demarcation of the deeds of two types of people: one type is he who is preoccupied completely with this world, seeking material wealth, with no other aim or goal. Focused solely on dunya, he ridicules those who seek aakherat. There many who have ‘no time’ for ibaadat and eat, sleep and drink business. 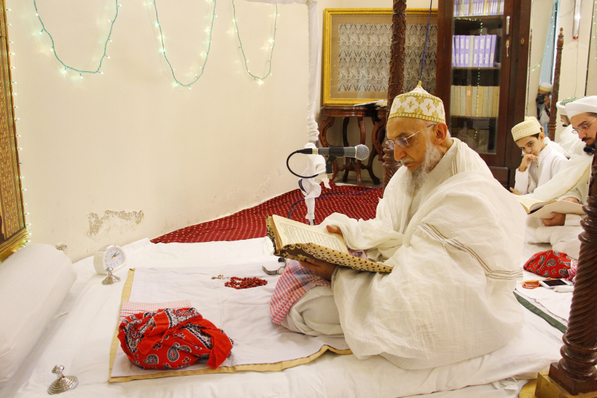 The second type is one who Allah Ta’ala has guided towards aakherat – he prays, fasts and abides by the Shari’at, gives misaaq to the Imam’s Dai, and prepares for aakherat. 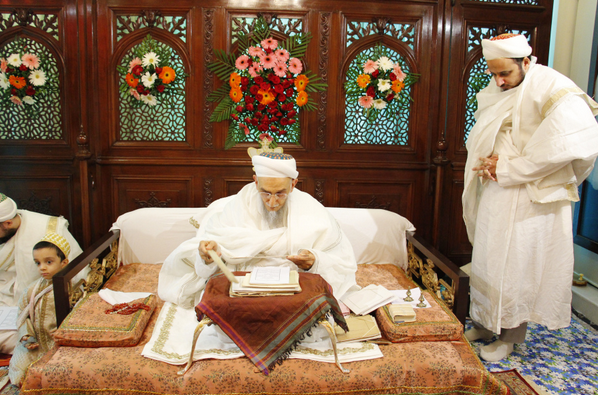 That is not to say that he does not make work for his worldly sustenance – on the contrary, he makes every effort for it but he seeks sustenance that is halaal, which in itself garners sawaab. 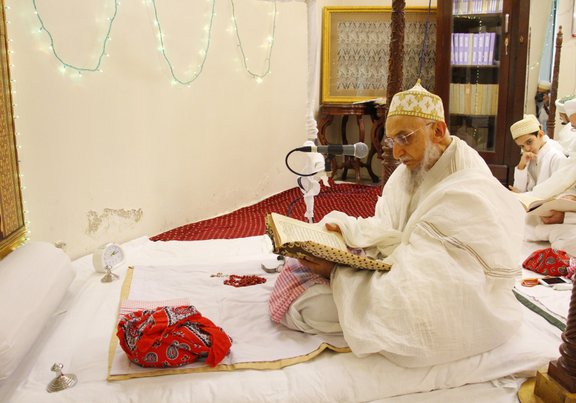 Amirul Mumineen SA says that he who does the latter – prioritizes aakherat – Allah Ta’ala provides them sufficiently for their lives in this world (dunya ni zindagi ma khuda kifayat kari aape che). This way he attains happiness (sa’aadat) in this world and the hereafter. 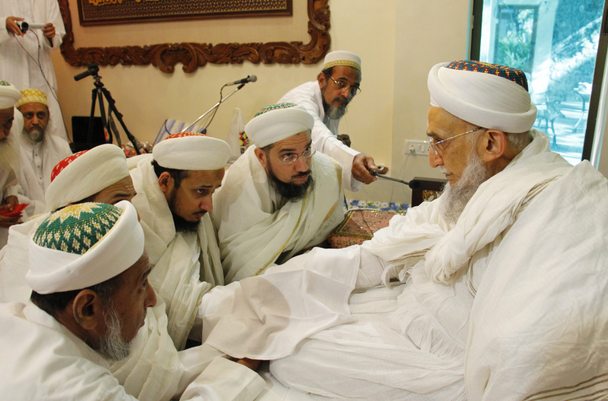 May Allah Ta’ala grant us the tawfeeq to implement Syedna’s guidance in our lives and may He give a long life to Syedna Qutbuddin to continue to guide us for happiness in our life here and in the hereafter.